Imagine sitting down to watch your national hero take part in the boxing match of the century, switching on the TV and ... BLACKOUT. That's precisely the nightmare scenario one official in the Philippines is hoping to avoid. 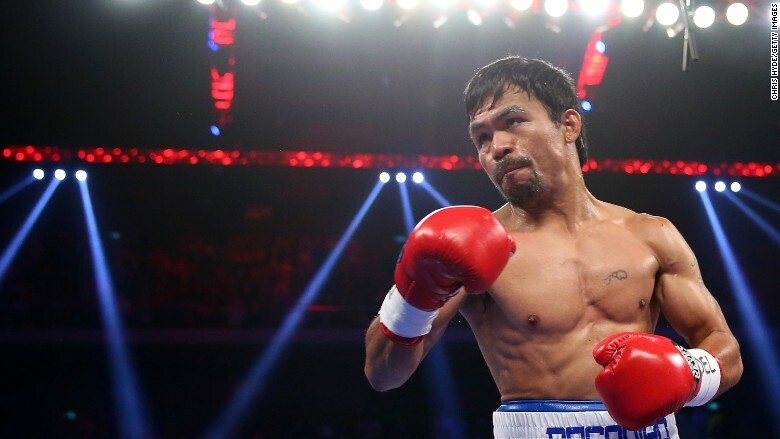 Rante Ramos, the board secretary of Palawan Electric Cooperative, is asking residents of his island province to save power during the fight between Philippines native Manny Pacquiao and Floyd Mayweather. "Truth is, come May 3, Palawan grid will still be 2-megawatt short of power supply," Ramos said in a Facebook post. "But collectively we can do something," Ramos said, urging people to unplug as many appliances as they can. "If only 15,000 households would switch off their refrigerators, then the 2-megawatt power deficit is gone. 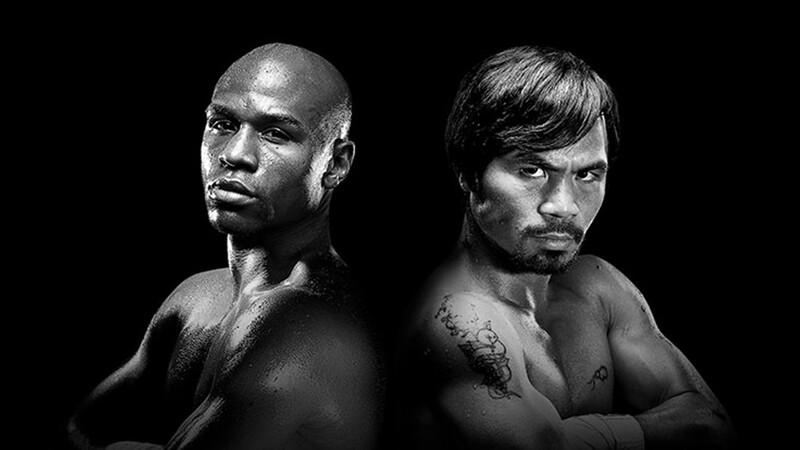 Everybody could have the chance to watch live the fight of the century." Puerto Princesa, the capital of Palawan, has been suffering daily power outages lasting two to three hours, according to Agence France-Presse. Weather forecasts suggest the temperature could reach 94° on fight day, encouraging the use of fans and air conditioning units. CNN Philippines, meanwhile, reports that rolling blackouts are affecting some areas of Mindanao, the southernmost major island in the Philippines. Power supply in the south is dependent on aging hydroelectric power plants, and water levels are low this year. The power situation is much less dire in other areas, including Luzon -- the country's most populous island and home to Manila, the capital city. Eighty-three percent of the Philippines population has access to electricity, according to the World Bank, putting it on a par with countries including South Africa, Sri Lanka and Peru.